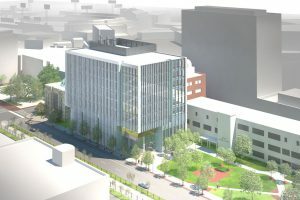 Description: A Boston University $140 million, state-of-the-art, nine-story research facility that will bring together life scientists, engineers, and physicians from the Medical and Charles River Campuses. It will contain lab space for approximately 160 researchers, postdoctoral students, and staff, 270 graduate students, and additional space for future faculty. 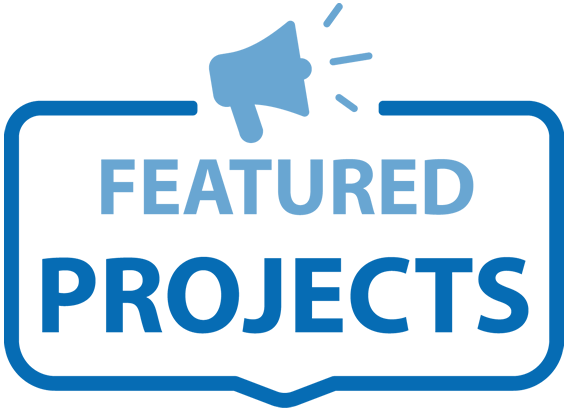 The project installed FlowCon SM Pressure Independent Control Valves on all the AHU’s and other larger HVAC equipment and FlowCon Green Pressure Independent Control Valves on all the smaller HVAC equipment throughout the building.